You have a fur coat? That is real or fake you really have to have one in your wardrobe. 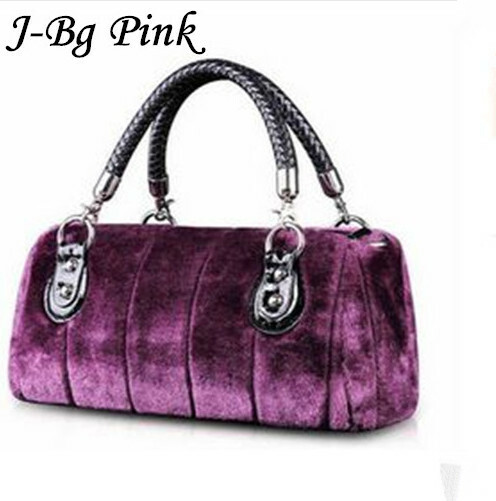 It can be a classic and smooth coat, a waistcoat with belt or even a jacket with inserts or collar. Obviously, it is not mandatory to buy or wear it at all costs, there are women who don’t particularly appreciate, because we don’t feel at ease. 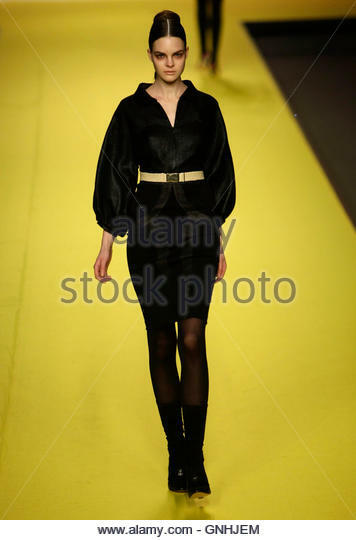 In this case there are many other ways to wear it, such as details of some woolen sweater or cardigan, or cape. 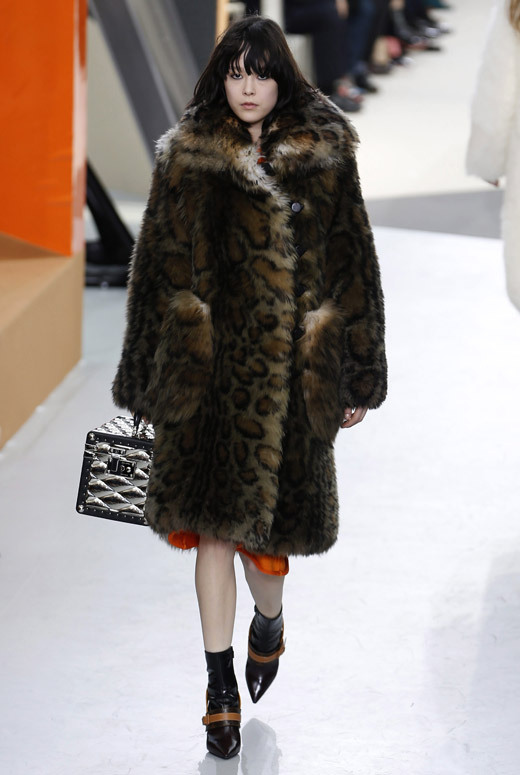 For this cold season some even proposed on dresses or shawls and even about shoes: it is enough to recall the Gucci loafers without heel with inner furry. 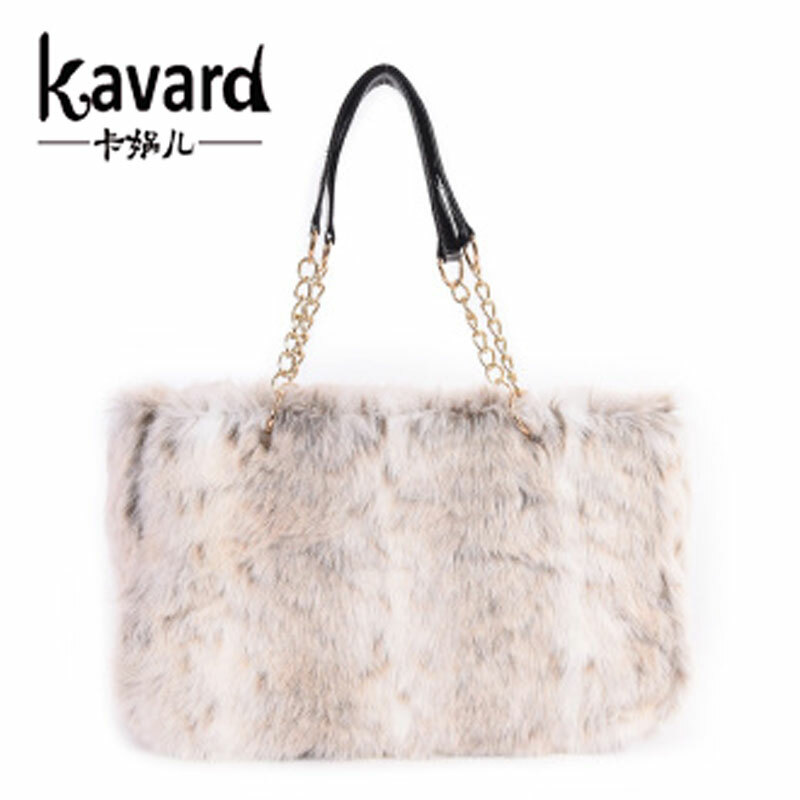 Do you know what is another accessory that this winter has the use of hot hairy mantle? 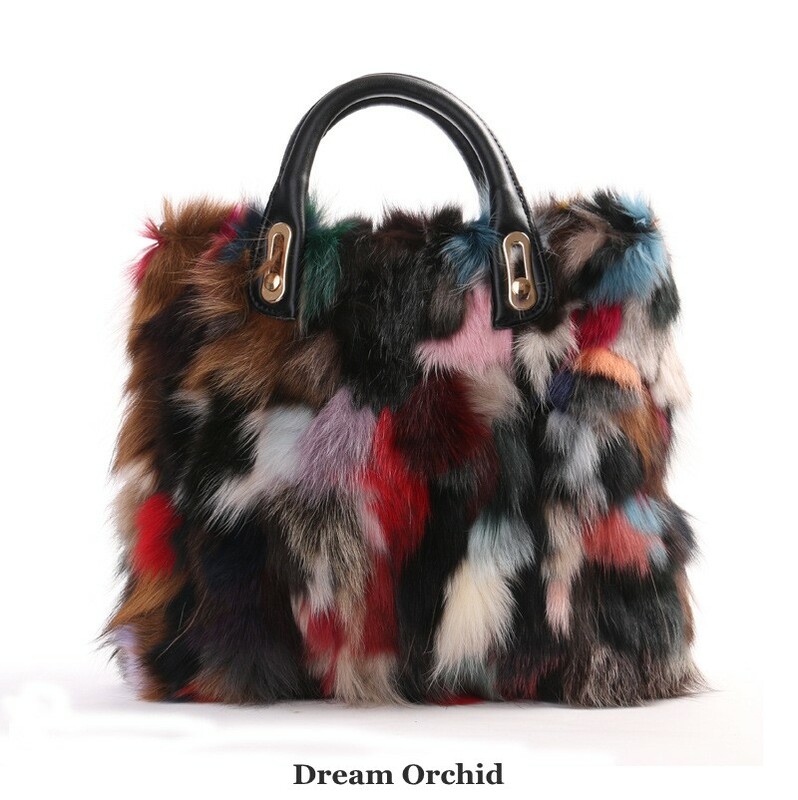 It is the bag of fur, a real must-haves of this period, presented on the catwalk the world’s most popular and most respected fashion brand. 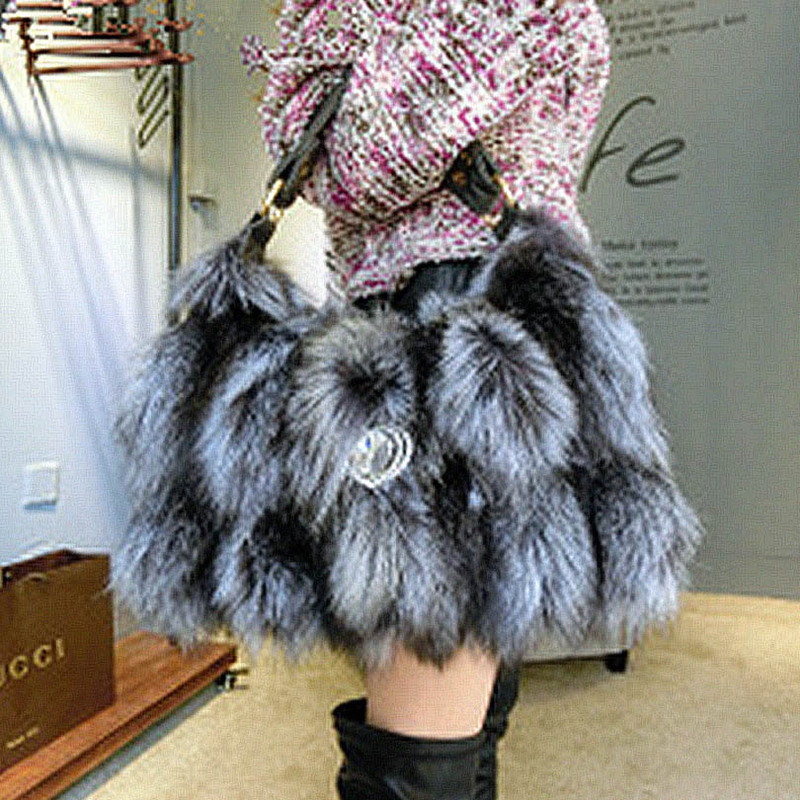 What is the feature of inserting the fur over the structure of a purse? Of course, the answer is very simple, there’s no reason to put it except to a purely aesthetic. Exactly, it is only about fashion, to create something that is different from the usual, especially winter and absolutely trendy. 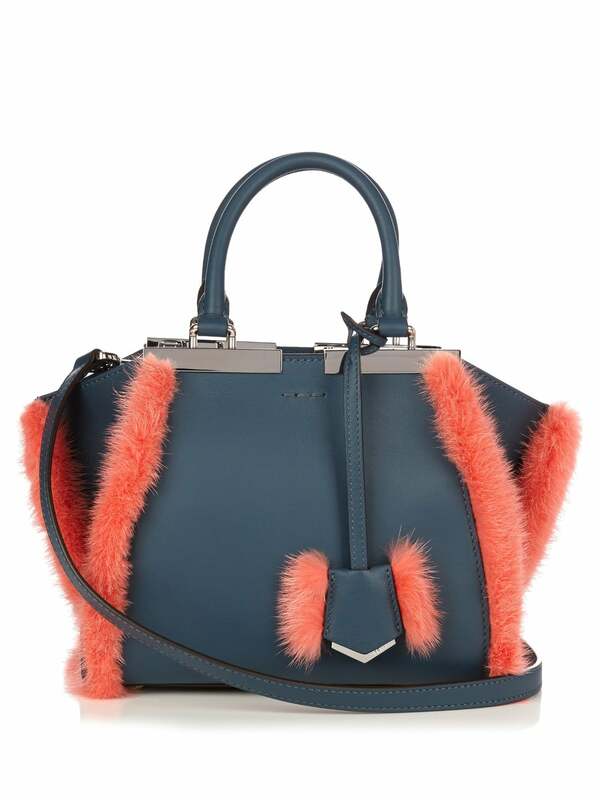 Between maison which best interpreted this mood there is Fendi, which, in fact, he practically launched. 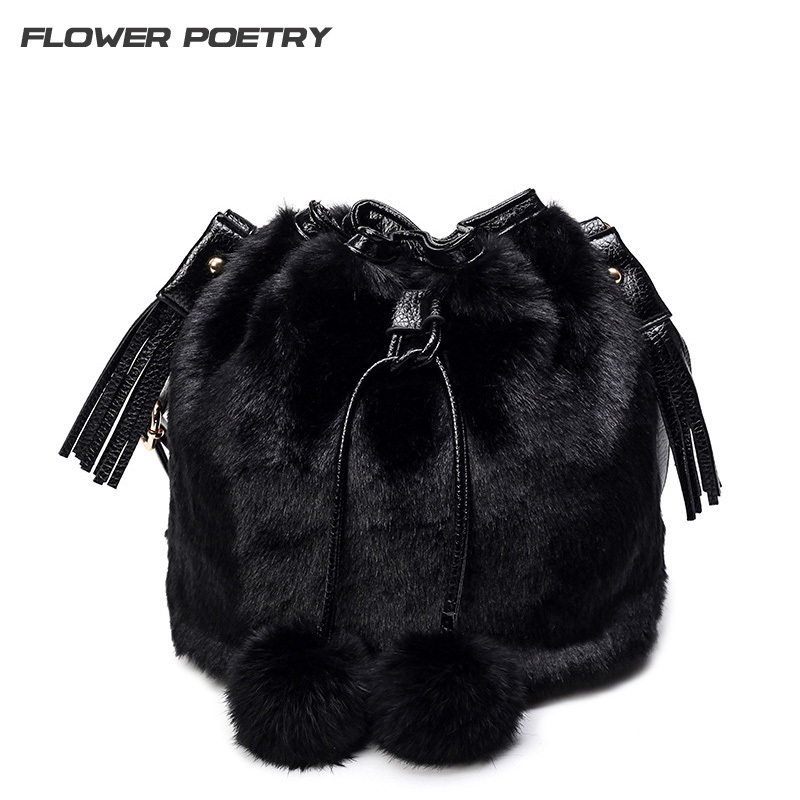 If initially, and we refer to past seasons, he made only of fur accessories to hang at leather bags, now has a lot of signed, including of mini bag to carry over the shoulder or by hand, delicious and super chic. 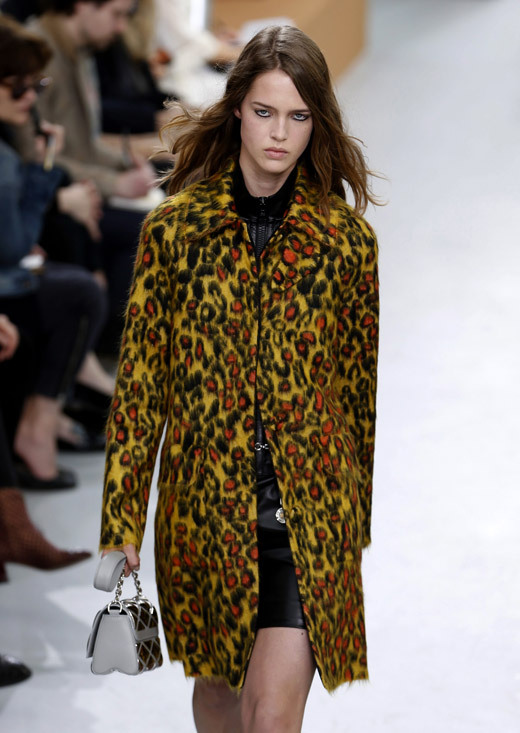 Very nice even those made by Louis Vuitton, which in fact are of fur speckled effect ideal for shopper day look. 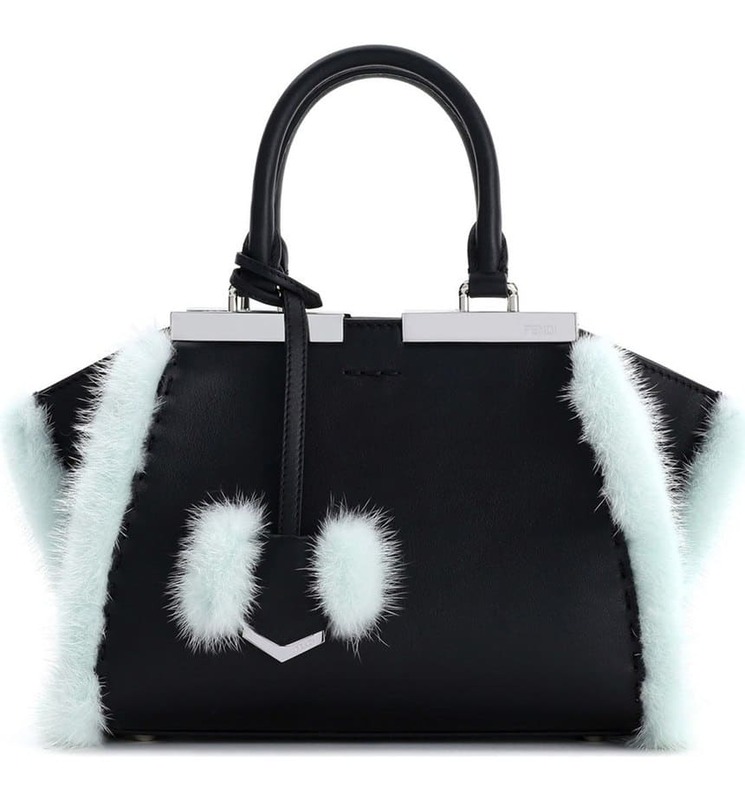 Tote bag from his shoulder instead those of Stella McCartney who, like many of you already know, uses only faux fur and he did it again this year covering its famous Falabella bag. 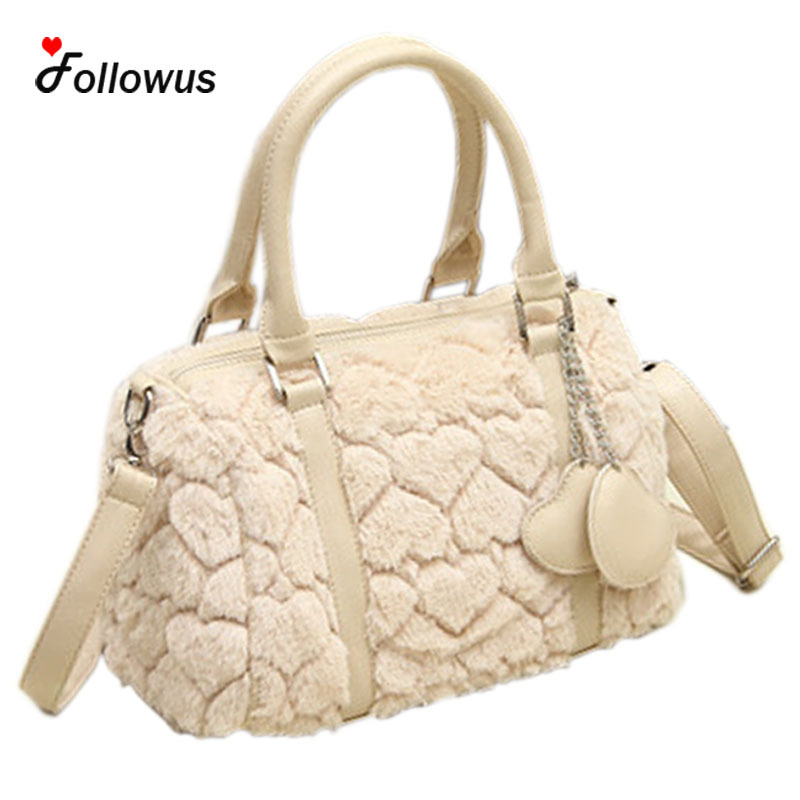 Very cute even the leather and fur by Kate Spade, Michael Kors bags pelosissime and shades of white, pale pink, white declined in caramel and also black, or those of Marchesa, red clutch with gem, ideal for the Christmas season. 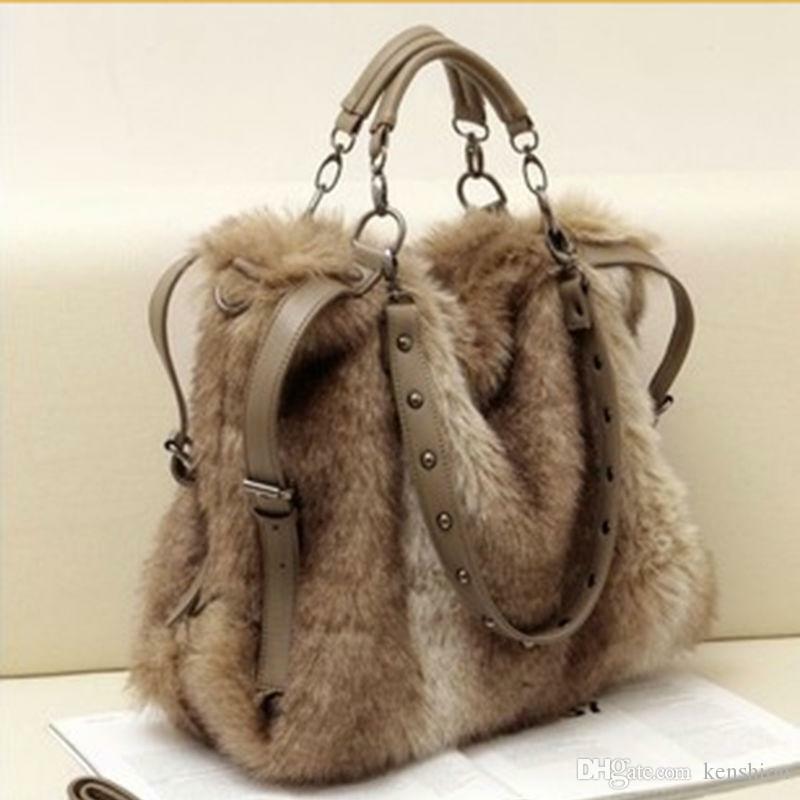 Are there any cheap fur handbags? 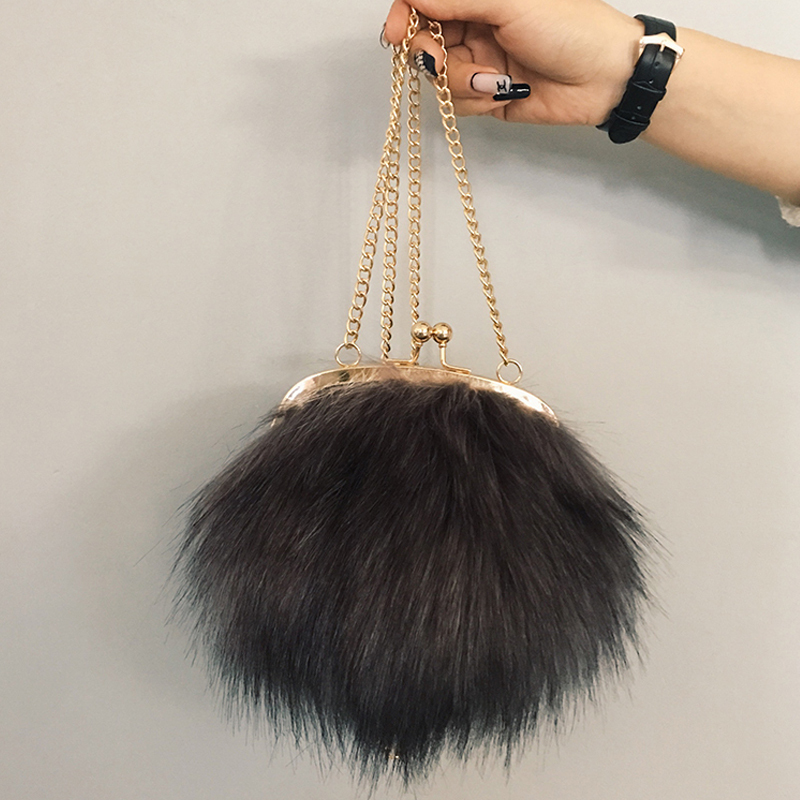 Lucky for us we must not turn a mortgage to buy something like that, but check with the brands less impressive but still fashion in order to get hold of a trendy accessory. 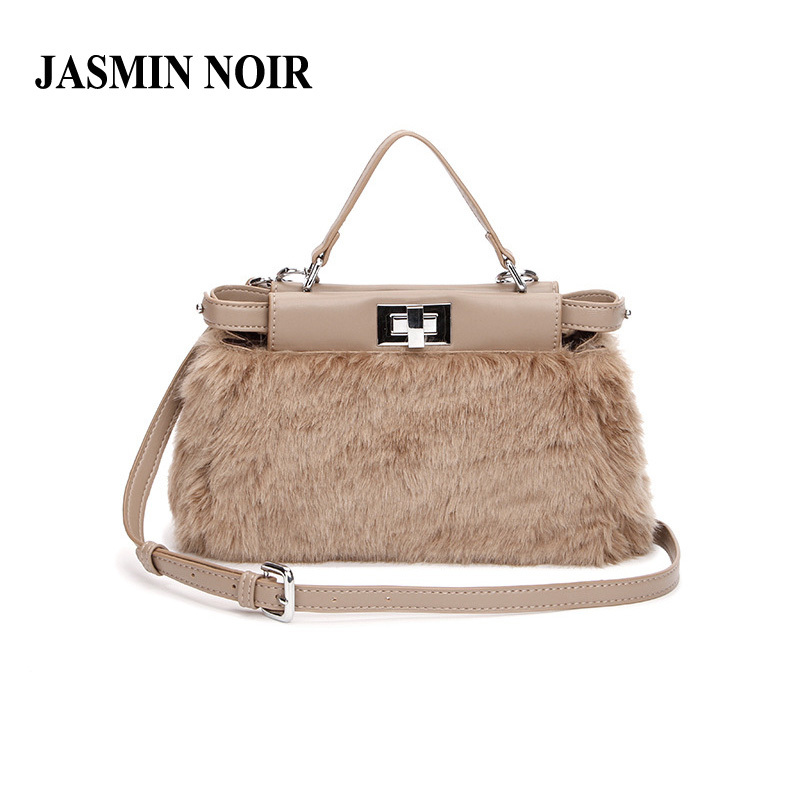 In this case we find handbags faux fur hand and coloured on our site, available in several colours, which focuses heavily on mini bag with shoulder strap.